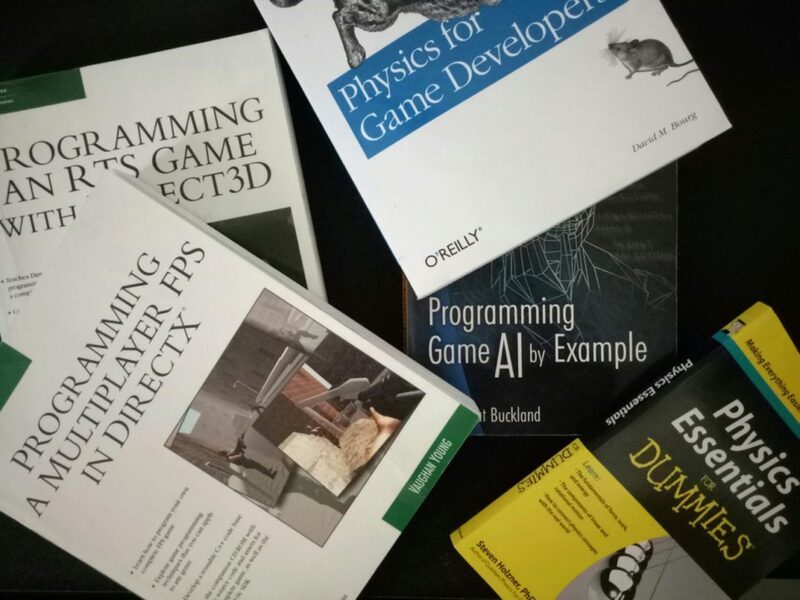 1 comments on "Some game programming books"
Most of these include source code (Physics Essentials doesn't but it's a tiny book). And these can be used to roll your own tech. Yes, even DirectX books are useful even if you don't use it. Old DirectX, pre12 makes for great pseudo code! 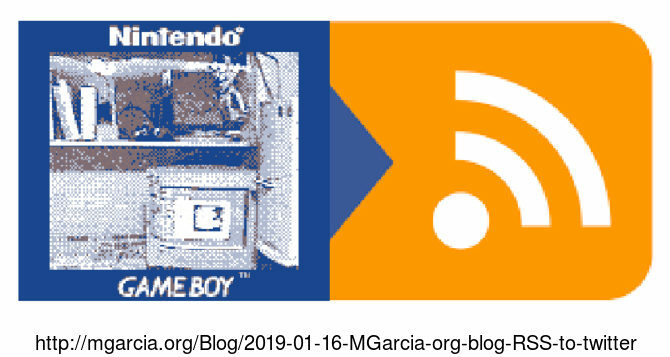 Page last modified on February 19, 2019, at 06:15 PM and visited 103 times.